Distinguished genetic epidemiologist Professor John Hopper has been awarded the Victorian Government's prestigious Victoria Prize for Science and Innovation in the Life Sciences category. Victorian Minister for Industry Lily D'Ambrosia said the Victoria prizes were the state's most prestigious awards for scientific discoveries and technological innovations that advance knowledge, produce commercial outcomes and benefit the community. Professor Hopper is Director (Research) at the University of Melbourne's School of Population and Global Health, and a NHMRC Senior Principal Research Fellow with a PhD in Mathematical Statistics. "These advances were underpinned by his mathematical and statistical innovations, and by the establishment of major Australian family and twin studies that bring an epidemiological or population-wide approach to finding ways to prevent disease and improve health." Since 1990, Professor Hopper has been Director of the Australian Twin Registry, connecting researchers with twins to undertake studies on environmental and genetic factors in health and disease to benefit the whole population. Under his leadership, the ATR has facilitated over 400 twin studies Australia-wide, contributing transformative insights into health conditions such as cancer, obesity, diabetes, heart disease, and mental health. 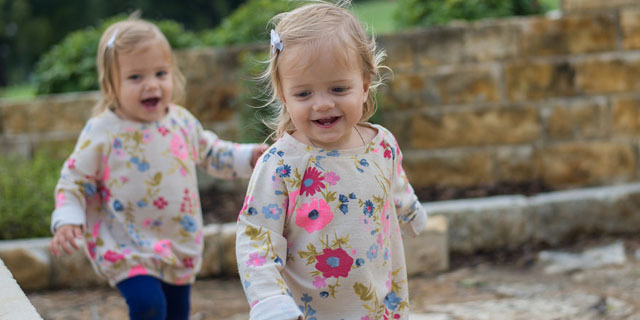 The ATR is the world's largest volunteer research resource of twins and their families. Professor Hopper also leads the new NHMRC-funded Australian Centre of Excellence in Twin Research, and has played a leading role in establishing the International Network of Twin Registries. Professor Hopper stressed the award was "recognition of the work of a great many researchers and staff who have understood the value of large scale population studies to provide information that will benefit people's health".